Founders Richard Hall and McGregor Madden designed these 3 shirts for Box 1 of 2017. 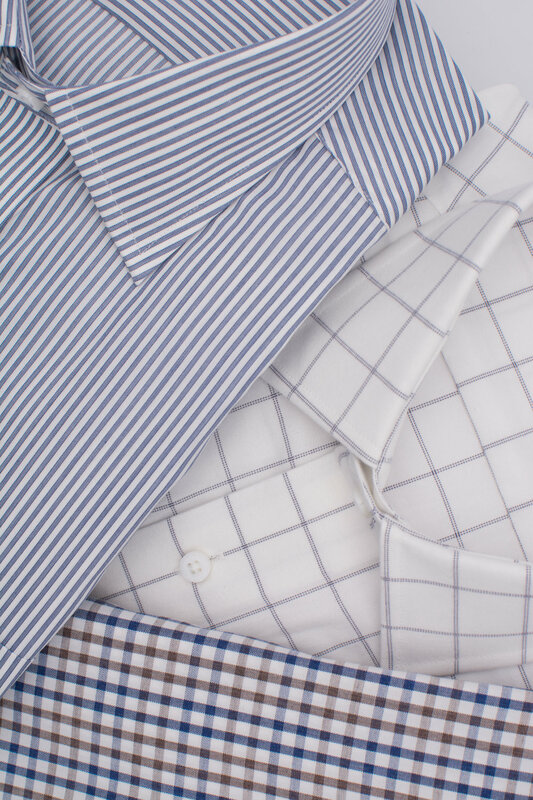 All quarterly subscribers will receive a box of the same 3 dress shirts that fit great and are both office and casual appropriate. 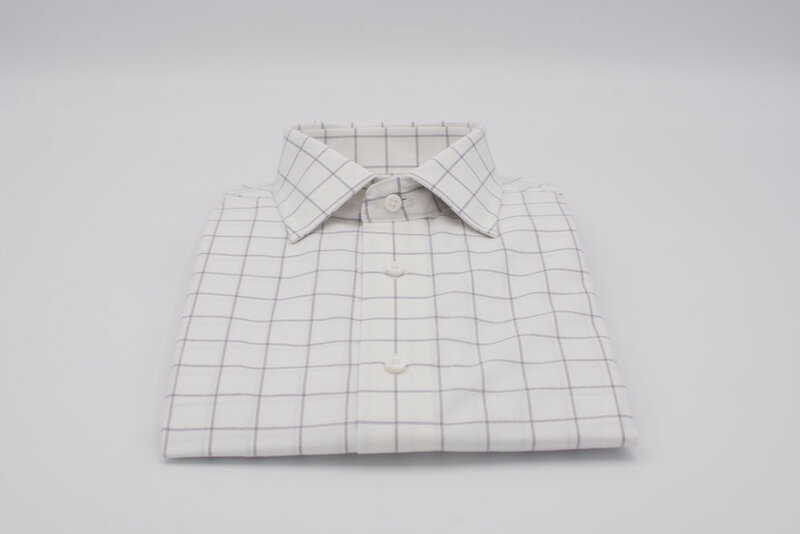 The perfect shirt to wear without a necktie under a solid navy blazer or with a more casual suit. In a natural complimentary color combination of blue and brown, it's simple to layer under sweaters and with your favorite jeans or khakis. Consider experimenting with a solid brown silk knit tie, too. 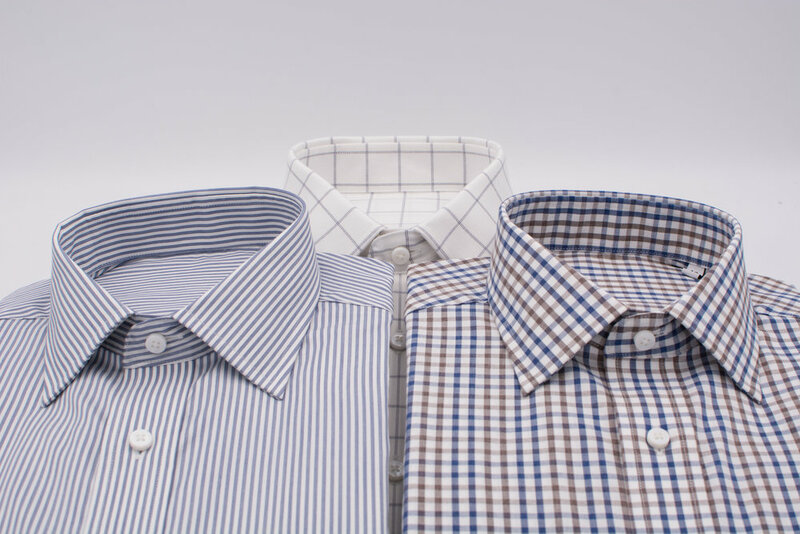 A classic business casual shirt and we've added a pocket to stash your phone or sunglasses. 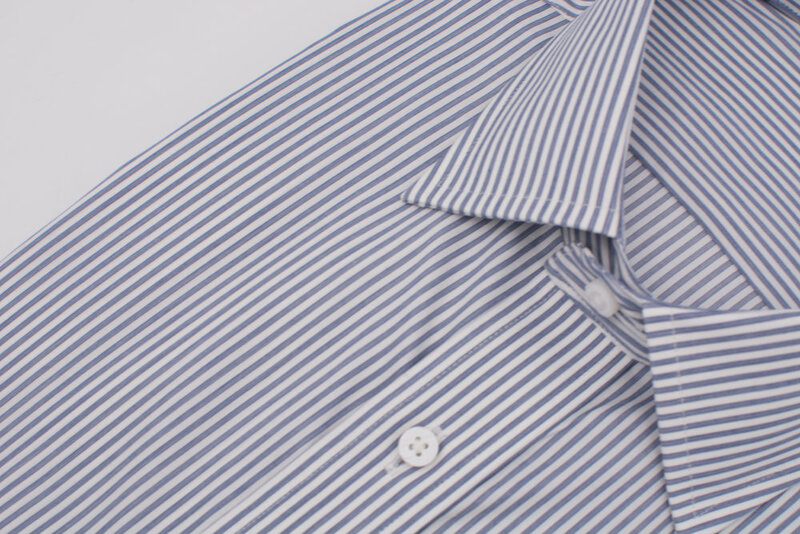 Wear this shirt with traditional club or repp stripe ties under a suit in any grey or blue shade. 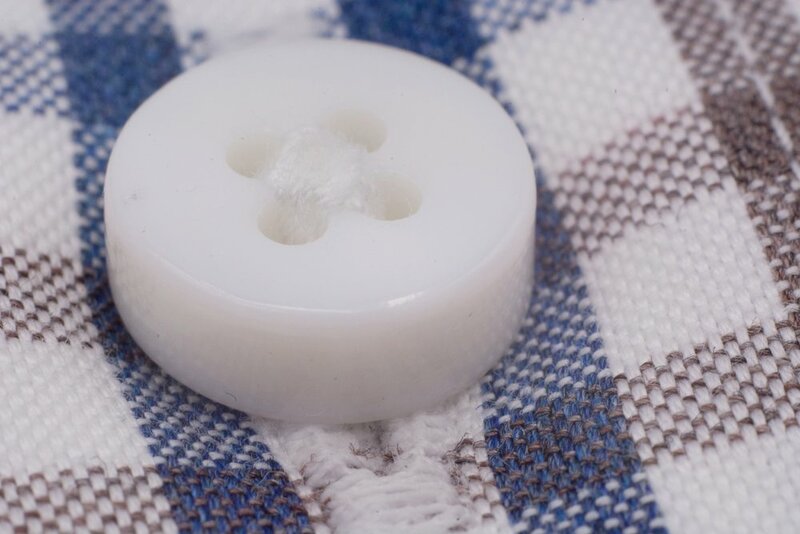 Take note of the fabric, too, with it's extra soft hand that's finished for an incredible touch. 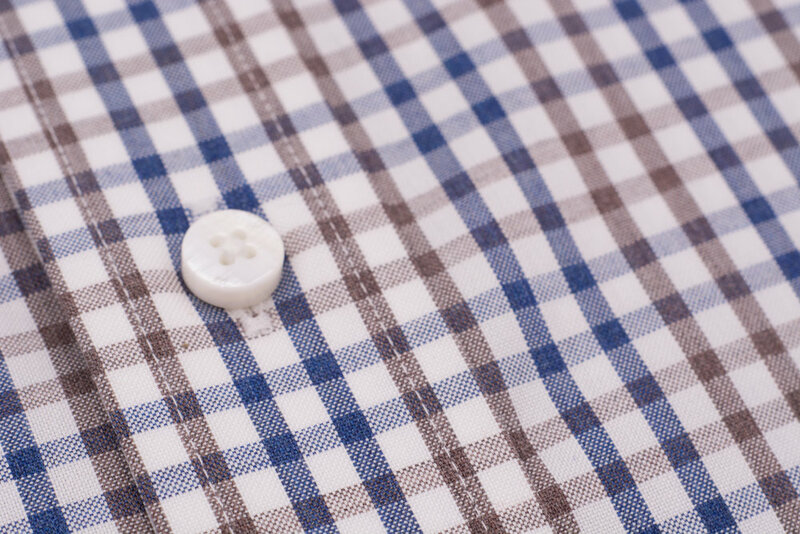 A bit heftier fabric that feels like a microlight flannel, but strikes a dressier tone. 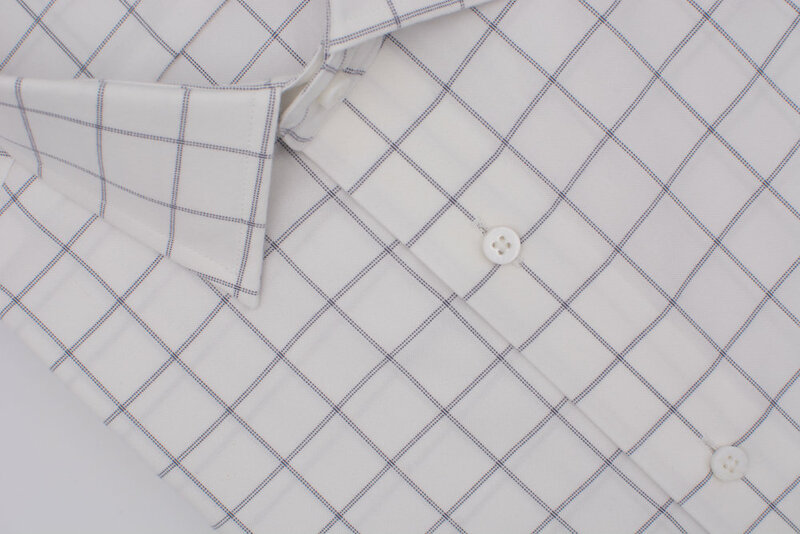 The 2 cm wide windowpane features a dual pindot pattern that is uniquely suited to work in casual and formal contexts. 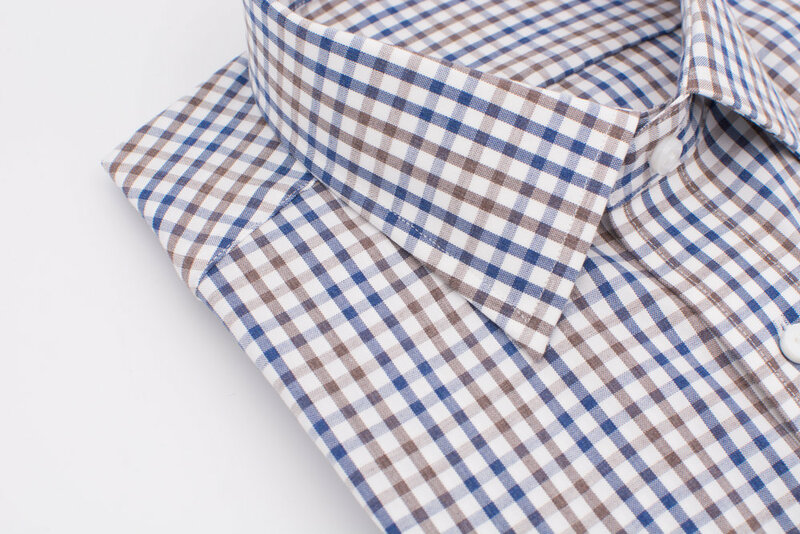 Pair with a dark necktie for a more formal look as an alternative to a plain white shirt. 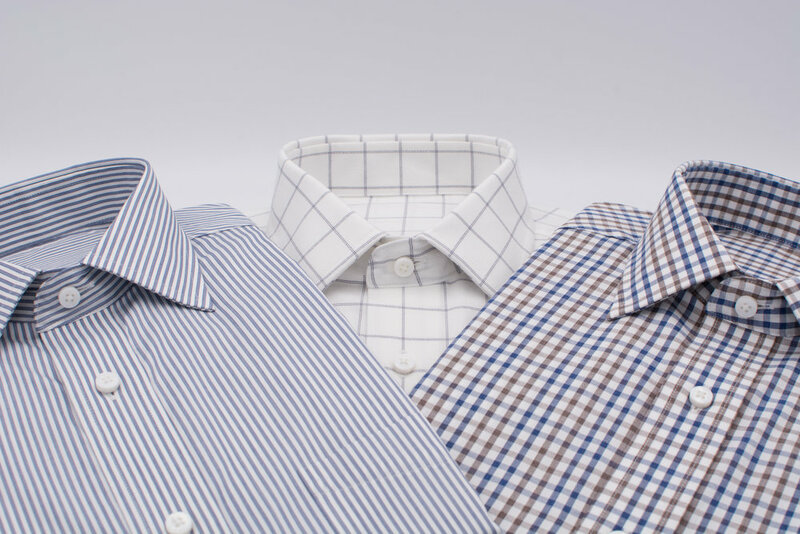 Or wear with a bold geometric necktie under a sport coat for a more sophisticated approach. Want to start receiving a box of 3 shirts quarterly?